Well, this may be the first contender for the worst trailer/idea/movie of the new year. Sure, it's January so we've had some stinkers already, but nothing has looked as outright terrible or as bad a decision as this does. In what is essentially The Shaggy Dog, but with a cat Kevin Spacey (yes, Kevin Spacey) teams up with the guy who made the Men in Black movies and Wild Wild West to play a titan of industry that has ignored his family and by some twist of fate gets turned into the cat he bought for his daughter for her birthday to further serve as a distraction for his absence. But, get this, the guy hates cats, so it's really quite humorous. 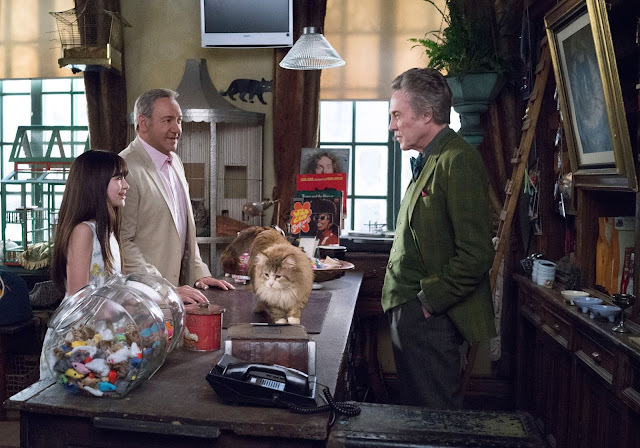 How this thing was greenlit is beyond me, but I guess I could see how it might be a fine enough time for the whole family given it's a tired premise that has shown promising results before, but the final product that seems to have come out of that intention looks like something that wouldn't even appeal to the lowest common denominator of any single person's brain. Oh well, given its August release date it seems distributor Europa is looking to slide this one under the radar and make a few quick bucks off its family-friendly premise and attractive to older demographic big names. Spacey is still something of a draw, especially given his current run in House of Cards and while it would be nice to see the actor play something a little lighter than the politically sadistic Frank Underwood I would have much rather seen him put his time into something closer to Horrible Bosses than Nine Lives. Oh well, if you're intrigued at all-hit the the jump to check out the first trailer. 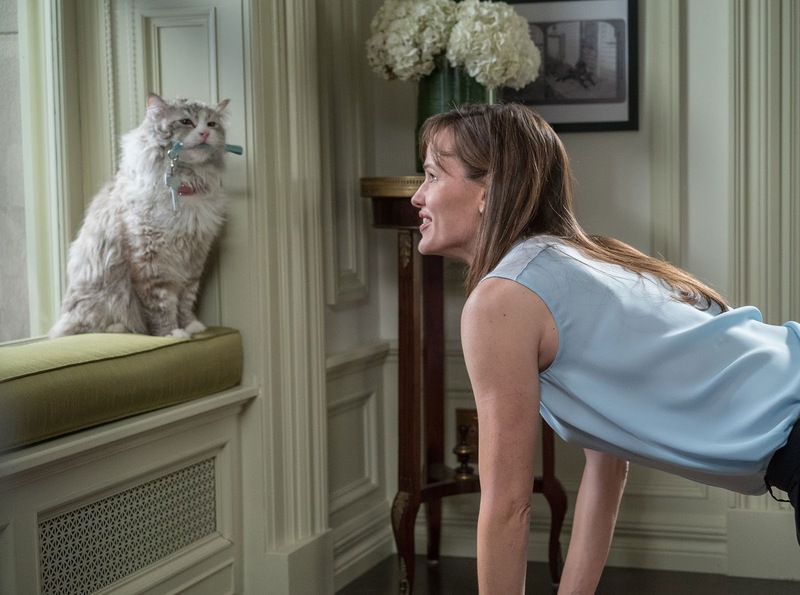 Nine Lives also stars Jennifer Garner, Christopher Walken, Malina Weissman, Cheryl Hines, Robbie Amell and opens on August 5th, 2016. 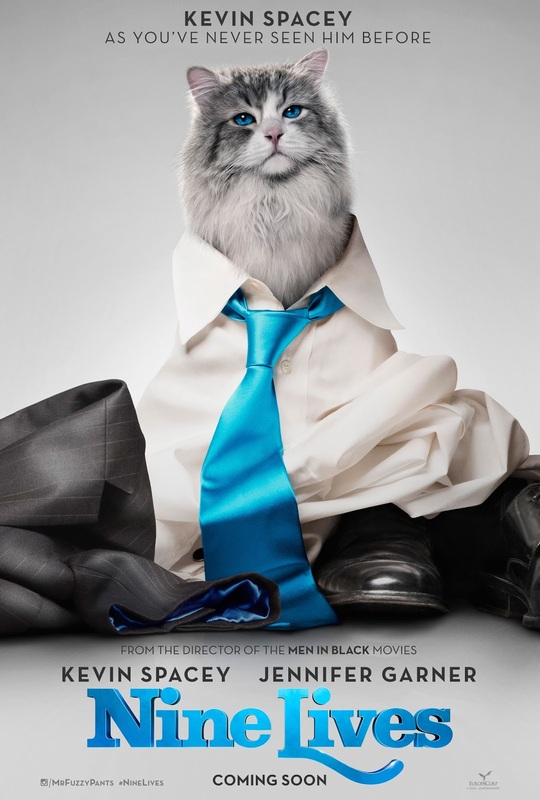 Synopsis: Tom Brand (Kevin Spacey) is a daredevil billionaire at the top of his game. His eponymous company FireBrand is nearing completion on its greatest achievement to date – the tallest skyscraper in the northern hemisphere. 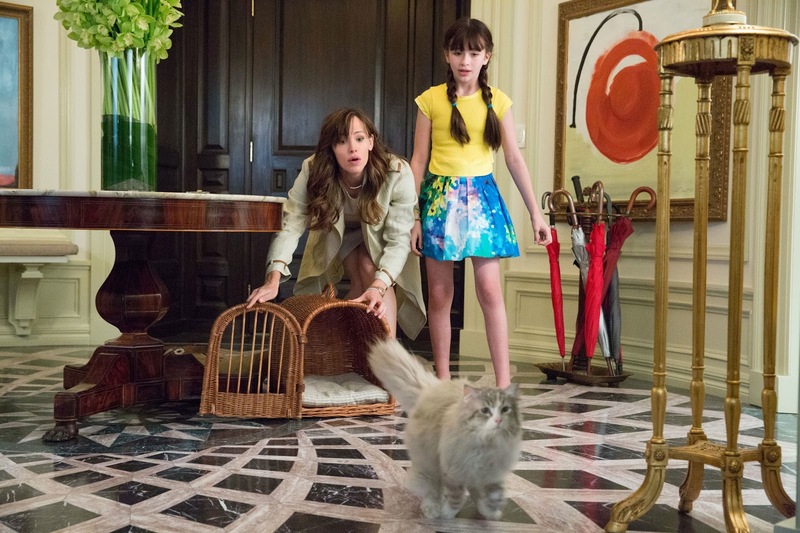 But Tom’s workaholic lifestyle has disconnected him from his family, particularly his beautiful wife Lara (Jennifer Garner) and his adoring daughter Rebecca (Malina Weissman).